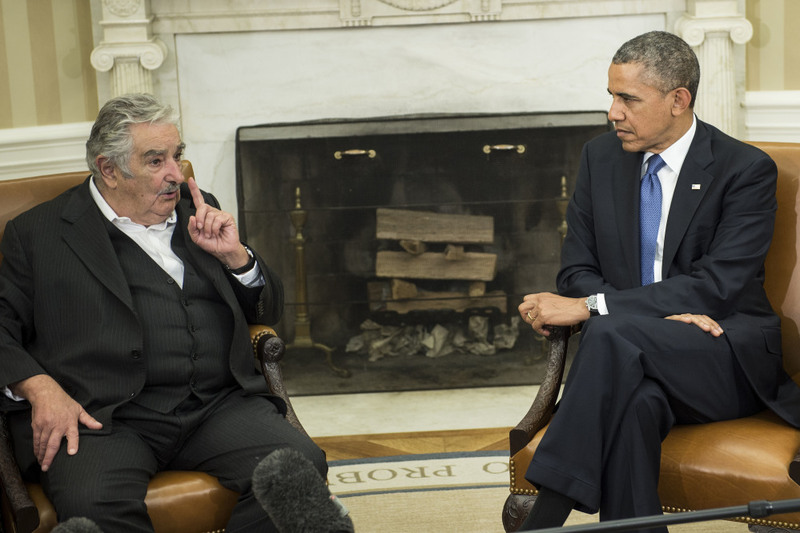 In his article, Mr. Miller informs his audience about the May 12 bilateral talks between President Obama and Uruguayan President José Mujica in Washington, D.C. The article mentions several topics the heads-of-state discussed, including raising awareness on the negative side effects of cigarette smoking. While the piece addresses the ongoing lawsuit between Philip Morris and Uruguay, the author does not expand on the subject, forcing readers who are unaware of its details to search for further information. In this lawsuit, Philip Morris has accused the Uruguayan government of violating the company’s intellectual property rights by enacting a law in 2009 that requires cigarette packets to don graphic health warnings.President Obama has also faced similar criticisms regarding his own administration’s anti-tobacco initiatives. A bill passed by the US Senate in 2009 also called for warning labels to cover individual cigarette packages, but the graphic labels were declared unconstitutional in 2012 by a judge who argued that this action violated tobacco companies’ First Amendment rights. 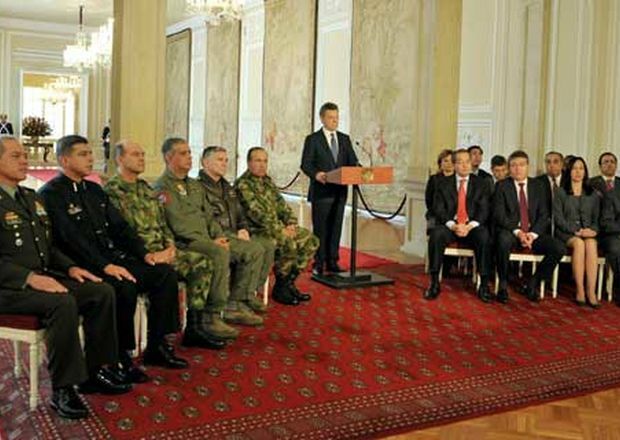 A description of the tobacco controversies in Uruguay and of related issues for the Obama administration would have greatly enriched the article.